Jung-Yeob (Lee Dong-Hwi) is an ambitious rookie lawyer. He gets involved with a little client as his first case. She is 10-year-old Da-Bin (Choi Myung-Bin). Da-Bin insists she killed her 7-year-old younger brother. Da-Bin’s mother Ji-Sook (Yoo-Sun) hides a secret. 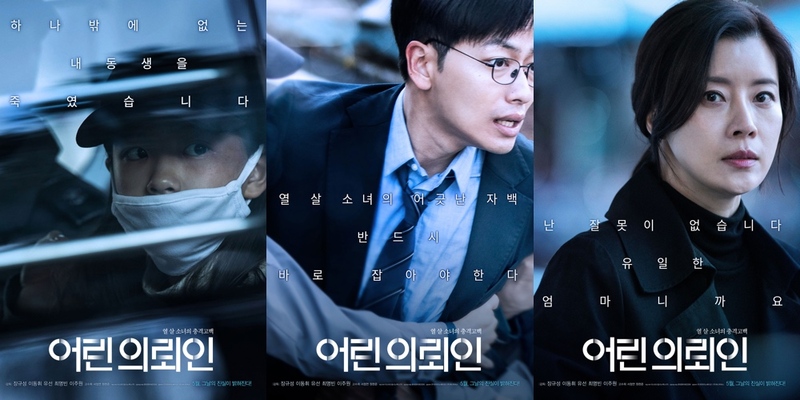 PP Apr 01 2019 3:21 am wooo, I very proud of Lee Dong Hwi for this movies. He's my favorite actor. Good luck baby.